All those good intentions made; cravings resisted; plans laid and for what? A few weeks off the cigarettes. 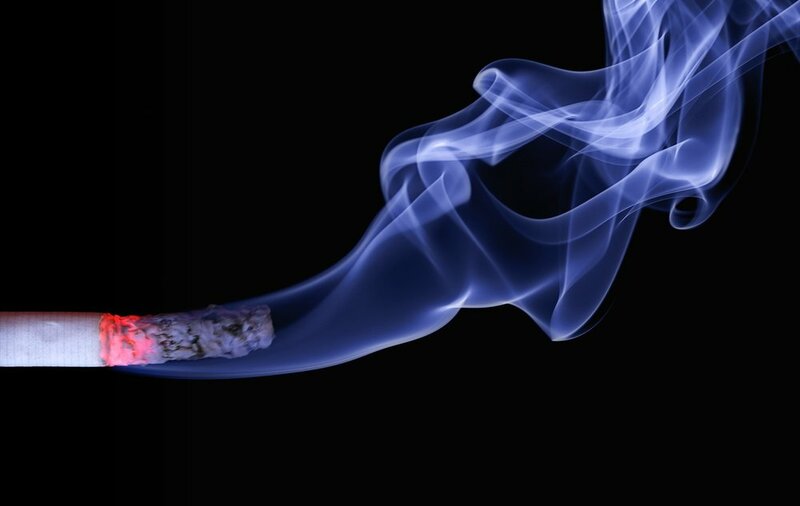 What are the Steps to Becoming a Non-smoker'? Over the years, smoking has wormed its way into your life so that it almost feels like it is part of you. In your session you will separate yourself from the cigarettes and reclaim your thoughts so that they stop serving the smoking, and serve you instead. Like any effective parasite, smoking feeds off the host without killing it, for a good long time. And all the time you are paying with your health, youth and vitality, the parasite's owners are benefiting. The hypnosis session will help you turn your resources against the parasite, getting rid of the feeling that you're somehow 'losing' something by quitting smoking. After you've been smoking for a while, the addictive process changes your psychology so that you develop beliefs which keep you bound to the cigarettes. Unconsciously, you believe that you need cigarettes for certain things in your life. The hypnosis session will help you undo those beliefs. In your session we tie everything together and set you on the right path as a non smoker. Happy travels! call for your free consultation at 250-929-0202 or 604-377-3190.